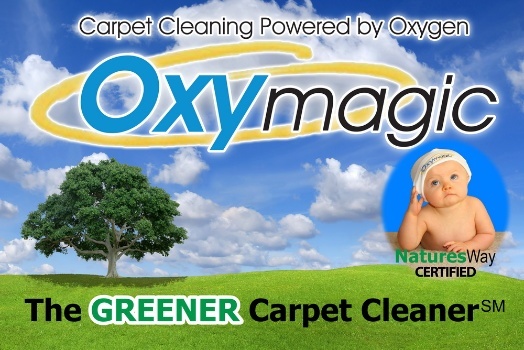 OxyMagic of the Carolinas covers most of the Metro Charlotte region including: Charlotte, Cornelius, Davidson, Denver, Stanley, Huntersville, Charlotte, Mint Hill, Matthews, Fort Mill, Steele Creek, Belmont, and Mount Holly. We are happy to provide service to outlying areas as our schedule allows. Please contact us at 704-947-4959 to inquire about scheduling. Below is an approximation of our service area.